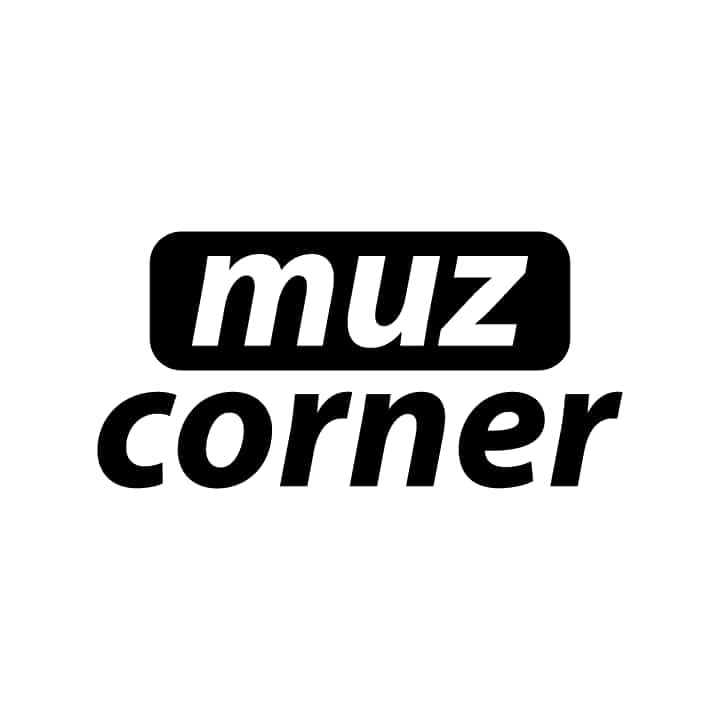 Muzcorner is an online local media portal that cover news and articles about Muzaffarpur City, Bihar. Right now, the website has approximately 5000 monthly readers which is growing at a peak rate. Beside writing about Articles related only to Muzaffarpur City, Sometime author also cover important articles and News from other cities of Bihar. If you want more details from us, you can visit our contact section page for more info. Moreover, You can also post your queries there. 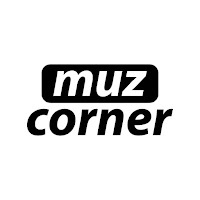 Muzcorner is an online local media portal that cover news and articles about Muzaffarpur City, Bihar. Right now, the website has approximately 5000 monthly readers which is growing at a peak rate.